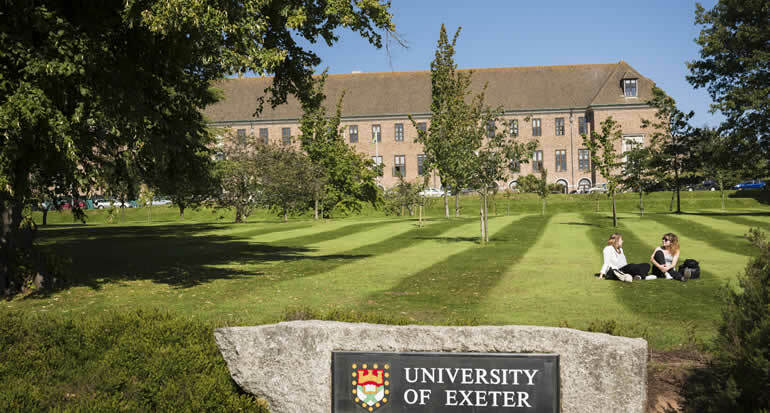 The College of Social Sciences and International Studies at the University of Exeter is delighted to announce a number of exciting PhD funding opportunities (including AHRC and ESRC studentships) for students looking to commence their research in September 2016. 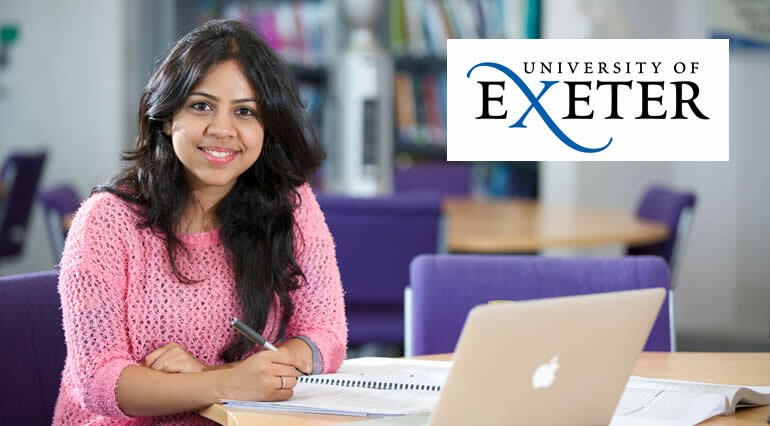 The University of Exeter is a research intensive university, combining academic excellence and world-leading research with stunning campuses in the most beautiful part of the UK. In recent years we have consolidated our reputation for excellence in teaching and research; we are a Times Higher Education Global 100 university, securely placed in the top 10 of all major UK higher education league tables, and our global reputation is growing rapidly. With us you have the chance to study in a supportive environment with excellent facilities and amenities in a strong student community. Our location offers you the security and atmosphere of a separate campus, but within walking distance of an up-and-coming city centre. We offer a dynamic and supportive environment for postgraduate study and welcome enquiries from prospective research students. We are delighted to offer a range of funding opportunities within our research areas, including full-fee studentships with a maintenance grant for eligible students. Full details of the awards we have available, including deadlines, eligibility, and how to apply, can be found on our website.